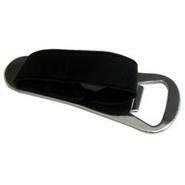 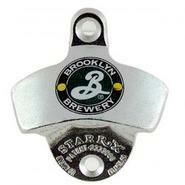 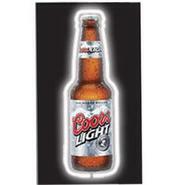 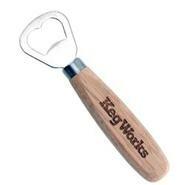 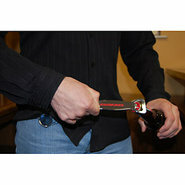 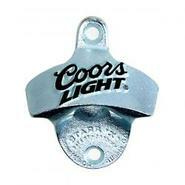 Generic - KegWorks Handle Bottle Opener Crack bottles in style with this KegWorks bottle opener. 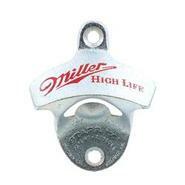 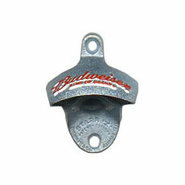 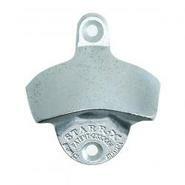 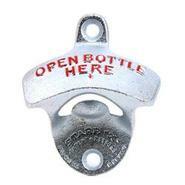 Generic - Open Bottle Here Wall Mount Bottle Opener Wall mount cast iron bottle opener attaches to the wall for simple open bottles. 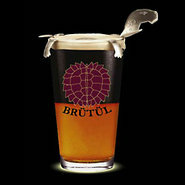 Generic - Br?t?l Black & Tan Turtle Spoon with Bottle Opener Pour a perfect black and tan or any delicious layered beer with this innovative turtle-shaped stout spoon. 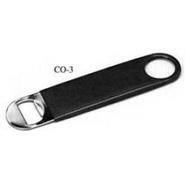 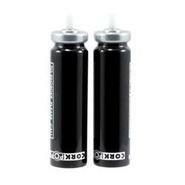 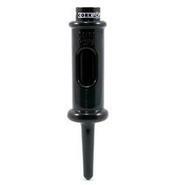 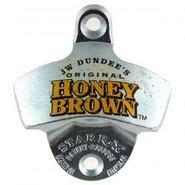 Generic - Cork Pops Wine Bottle Opener The fastest easiest way to open a bottle of wine!